New! The smallest and most lightweight alarm for during the day. 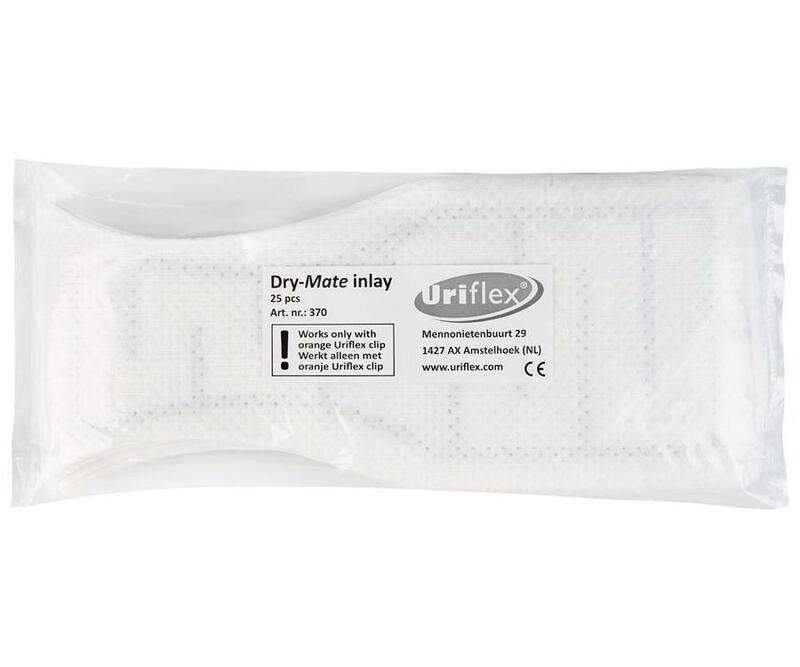 And 25 paper sensor inserts for in the regular underwear. Very effective and convenient. A new and unique combination! The Apollo 24 in combination with the paper sensor inserts, which can be used in the regular underwear. 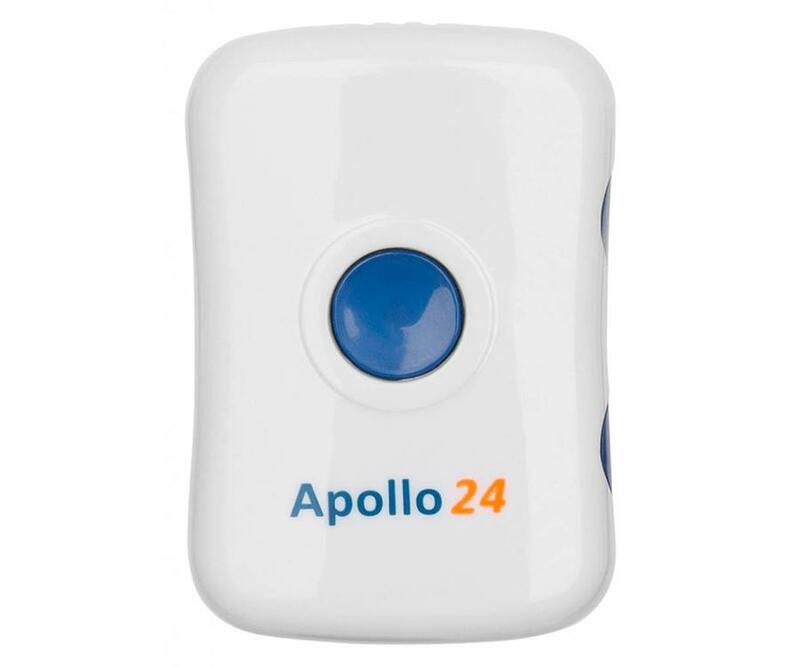 The Apollo 24 is the smallest and most lightweight alarm for during the day! That is why it is also very practical for children. 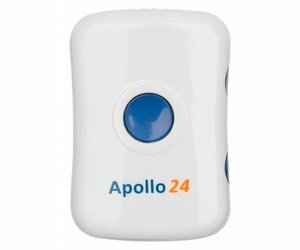 The Apollo 24 can be used very discreetly due to the different alarm possibilities: sound, vibration or a combination of both. 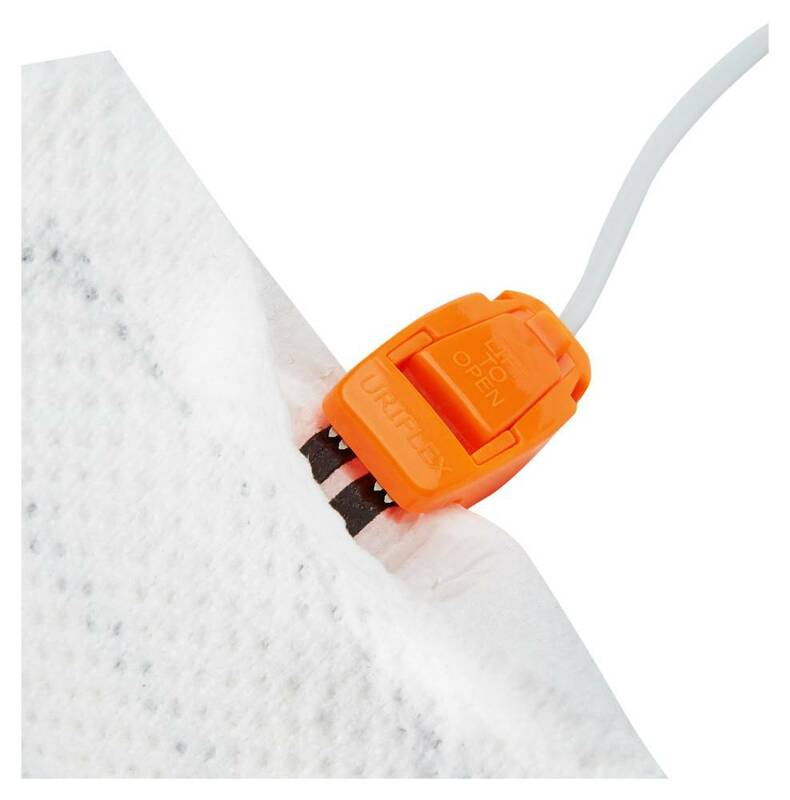 The acoustic alarm has 3 levels: soft, medium and loud volume. And the vibration alarm is easily felt. 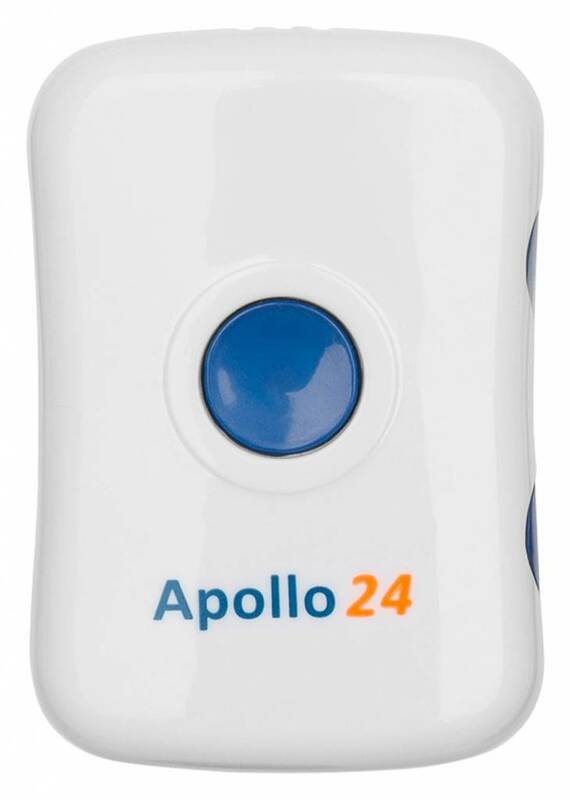 The Apollo 24 is battery-powered. It has a light to indicate that the battery needs to be replaced. For an effective training, it is important that the alarm is triggered upon the first drops of urine. The training is all about learning to sense this bathroom moment. The paper sensor insert "guards" about 200 cm² in the regular underwear. 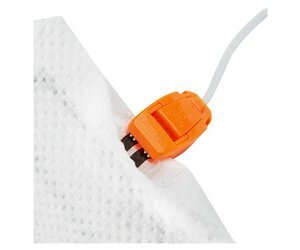 As soon as urine is detected anywhere in this area, an alarm is triggered. This effective approach allows for quick progress and allows accidents to be under control soon. 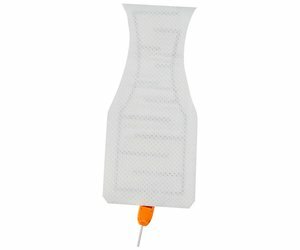 This pack contains 25 inserts. The inserts can be reordered in packs of 25.